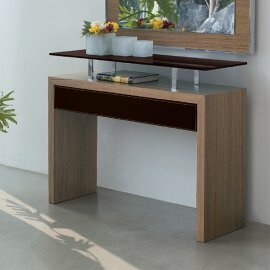 The corner wall doesn’t have to be bare—the Antonello console tables will make this wall dynamic and more striking. 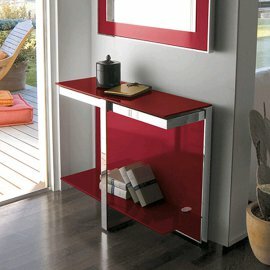 Antonello Italia makes furniture that range from the simple to the funky and unique. Whatever kind of design you want, this Italian brand is sure to carry it. 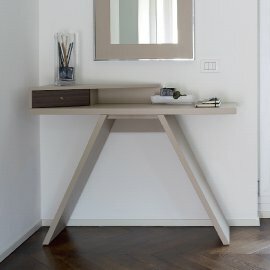 After 40 years in the business, Antonello Italia has become its own expert in the manufacture of exquisite furniture out of high-quality materials. 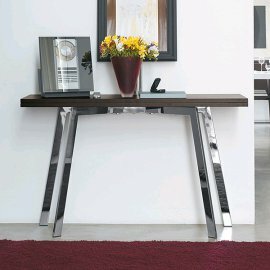 Every beautiful and contemporary console table is sure to possess practical function.